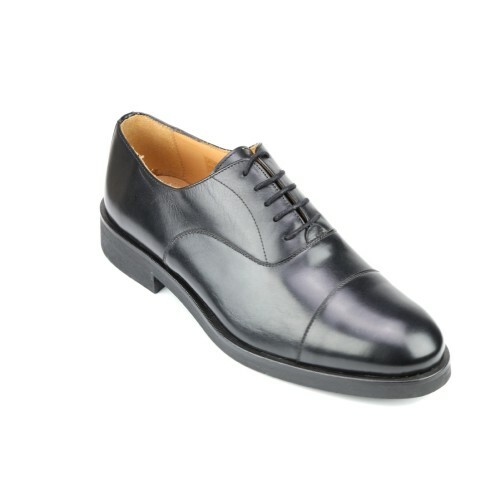 Wye - Mens Black Calf Oxford Shoe. Made to a very high standard from European Calf. Classic Oxford and very versatile shoe suitable in most circumstances-whether you are getting married or having a tense meeting with the bank manager what ever else you may be worrying about it won't be your shoes - with studded rubber sole - ideal for venturing out on a wet day.